Indie Authors- Are you looking for an editor? Check out Fresh Ink Book Editing! Editorial support from a literary agent’s perspective. 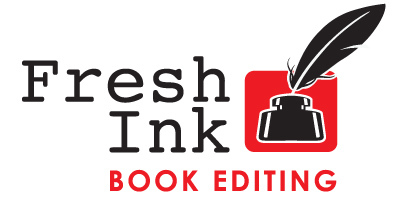 Based in New York, Fresh Ink Book Editing provides developmental editing for writers. Our background is in literary agenting, which means our advice is geared toward not only making your manuscript editorially sound, but also to making it salable. Fresh Ink’s feedback is honest, comprehensive, and full of fresh ideas. 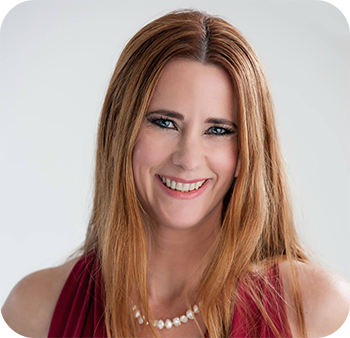 Fresh Ink specializes in young adult, memoir, literary, romance and thrillers. In addition to manuscript developmental editing, Fresh Ink offers query letter and synopsis critiques. Whether you are an established author who wants to make sure your manuscript is ready for your agent’s eyes; a novice who’s never even shown your writing to your spouse, forget an editor; or an experienced self-published author looking for more polish, we’re here to help.